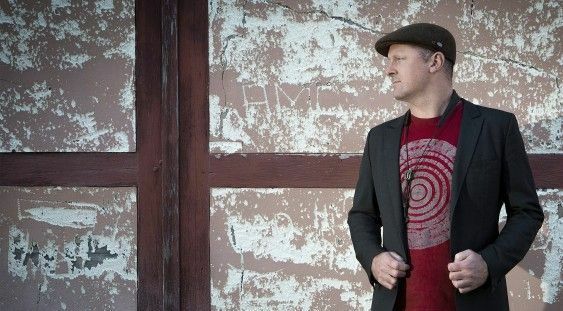 Australian jazz saxophonist Jamie Oehlers has been one of the country’s most successful international jazz exports for the past two decades. His no-holds-barred approach to jazz performance sees him performing regularly with the world’s most well known jazz artists at clubs and festivals all around the world. In the past year he has toured through Europe, the UK, the US, Asia, Australia and New Zealand, promoting his critically acclaimed album, “The Burden of Memory”, that features Eric Harland, Reuben Rogers and Paul Grabowsky. Tonight sees him team up with the young guns of the Perth jazz scene, Harry Mitchell on piano, Zac Grafton on bass and Bronton Ainsworth on drums. Expect fireworks! General Admission refers to patrons who have not purchased a membership. Jazz Standard / Student applies to patrons who have purchased a Jazz Standard Membership and show this card on entry or to students who show their student card on entry. Duke Duchess applies to those who have purchased a Duke/Duchess membership and show this card on entry. Table restricted view refers to a few table places which have sight line issues across the grand piano, but allow seated table entry. More detail about memberships can be found here. WARNING: Under the Liquor Control Act 1988, it is an offence to sell or supply liquor to a person under the age of 18 years on licensed or regulated premises; or for a person under the age of 18 years to purchase, or attempt to purchase, liquor on licensed or regulated premises.